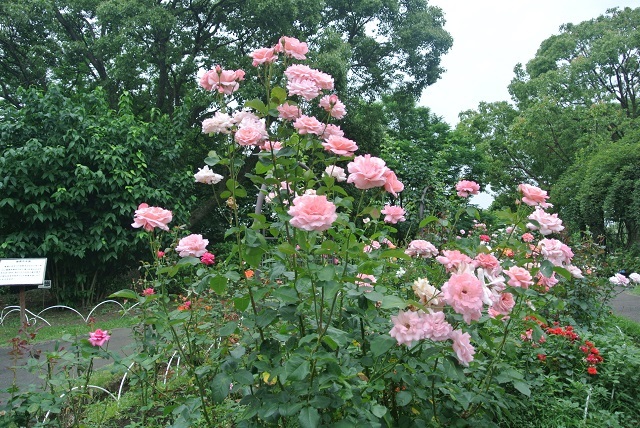 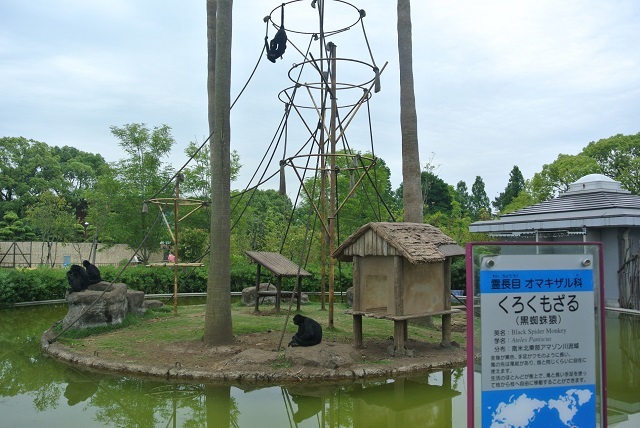 Located close to the center of the city, the Kumamoto City Zoological and Botanical Gardens is located to the side of Lake Ezu, the citizens’oasis. 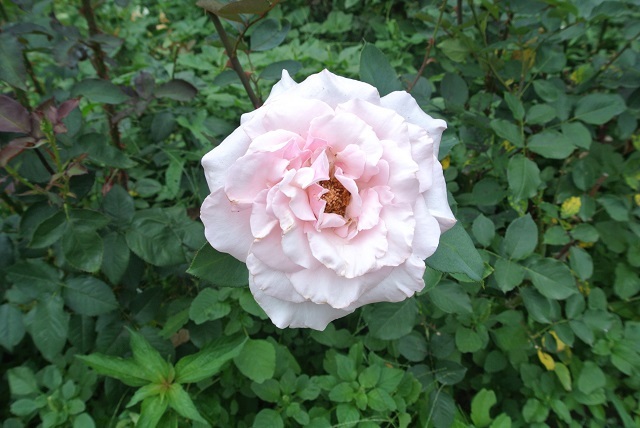 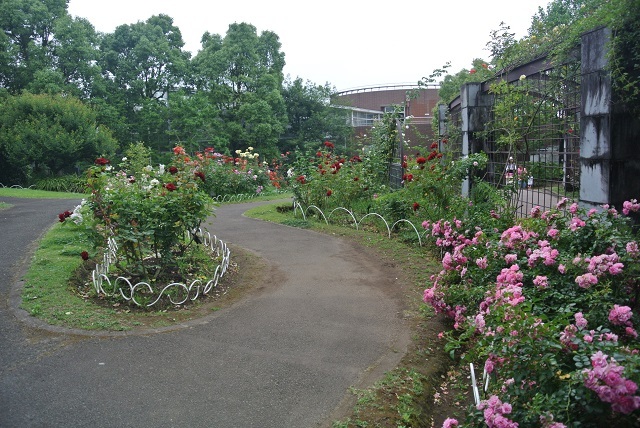 This park is a combination zoo and botanical garden, letting visitors enjoy both rare wildlife and beautiful plantlife in one location. 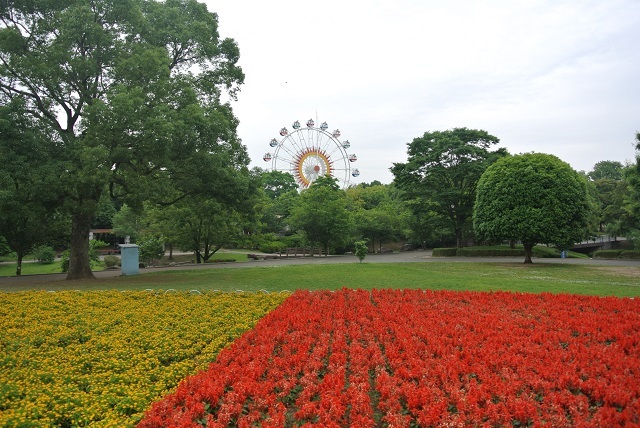 The park is especially popular with children and families, and is a popular field trip destination for schools in and around Kumamoto City. 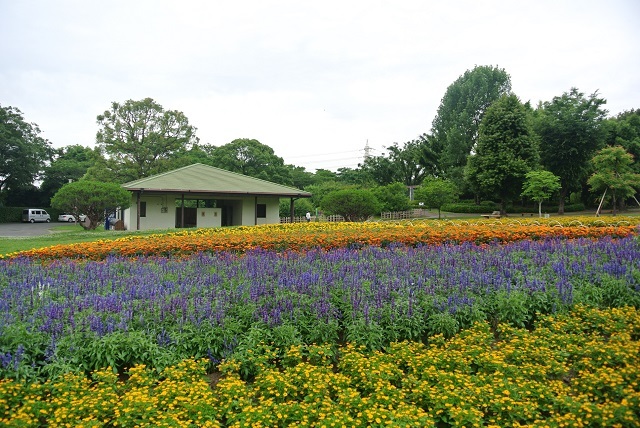 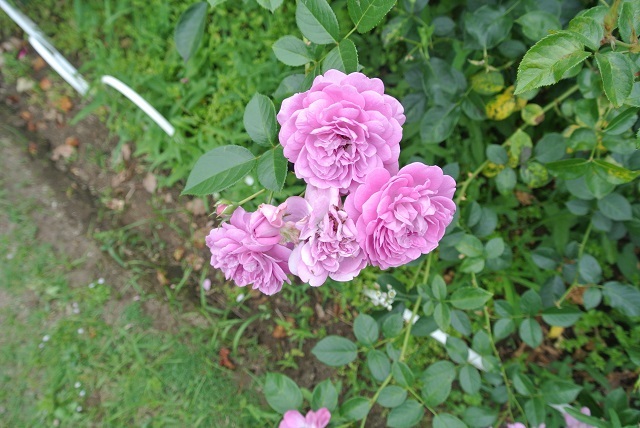 Spanning 24.5 hectares, the Kumamoto City Zoological and Botanical Gardens features about 120 species in 1,000 animals and about 740 types of around 50,000 plants. 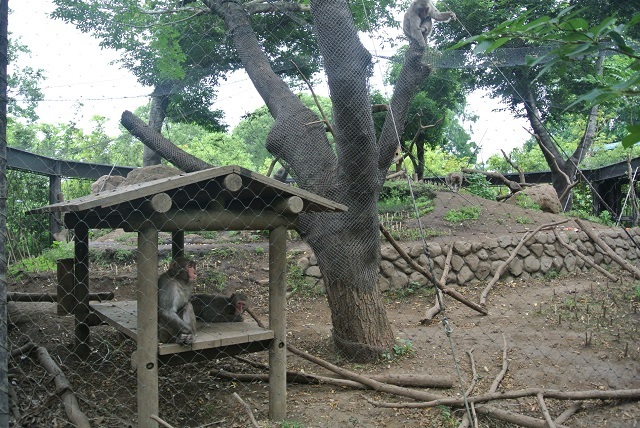 Upon entering the main entrance of the zoo, visitors are greeted by friendly monkeys. 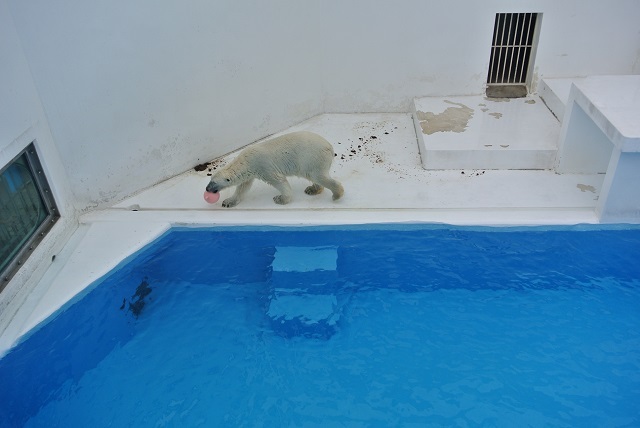 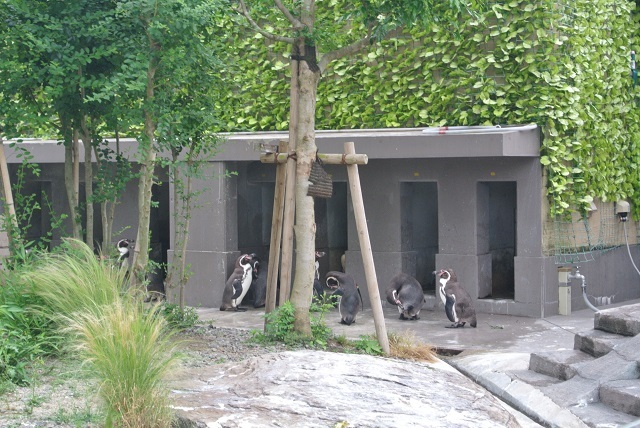 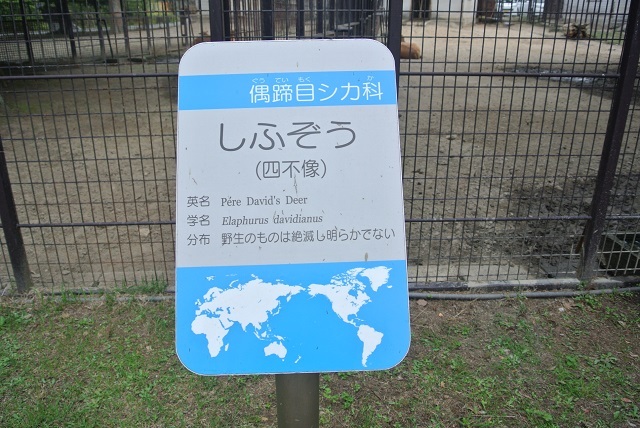 After continuing on, popular animals such as polar bears, penguins and elephants can be seen. 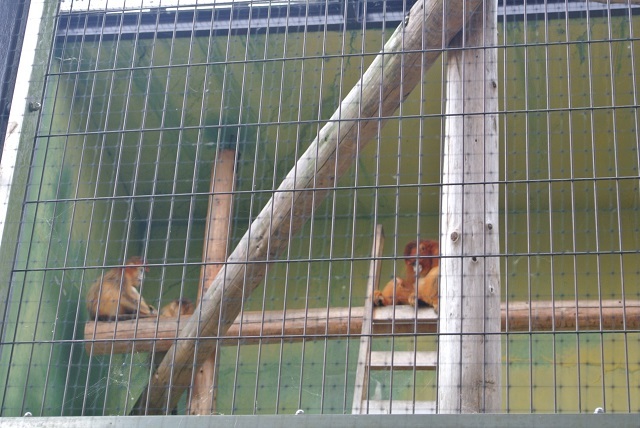 Inside, golden snub-nosed monkeys, which are said to have been the basis for the King of Monkey’s ‘Sun Wu Kong’ from the old Chinese romantic novel ‘The Journey to the West’, can be found with their exceptional golden fur. 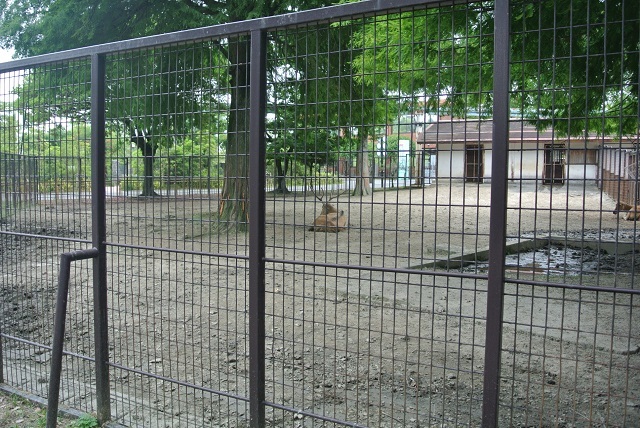 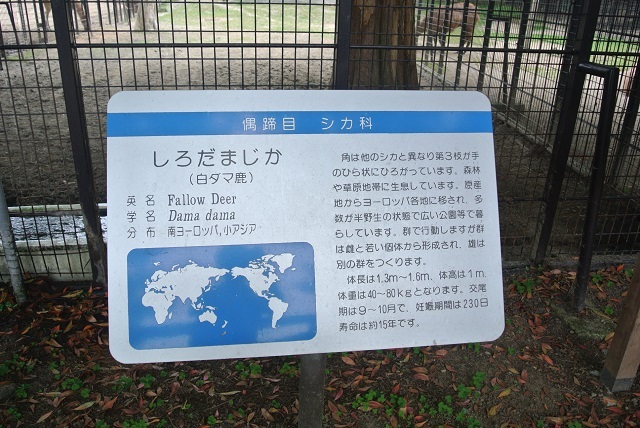 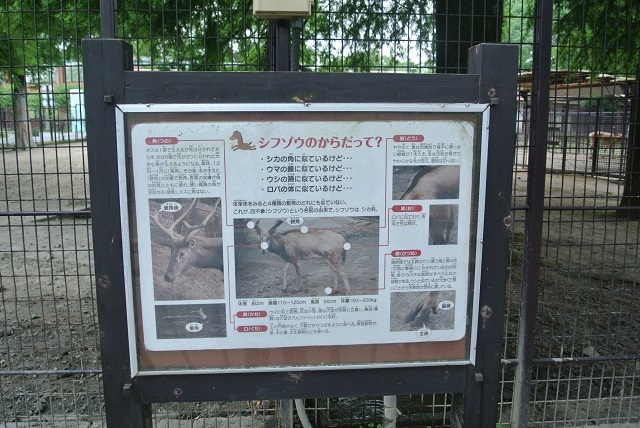 There are several rare animals, such as pere david’s deer ( Elaphurus davidianus ) , fallow deer ( Dama dama ) in the park. 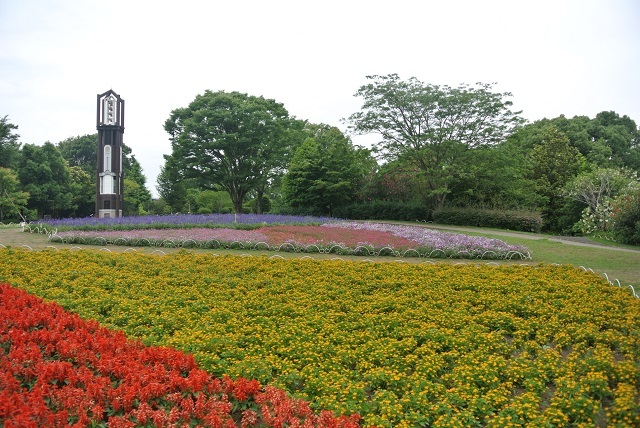 The Botanical Zone features a traditional Japanese landscape garden as well as many trees and shrubs that one can enjoy. 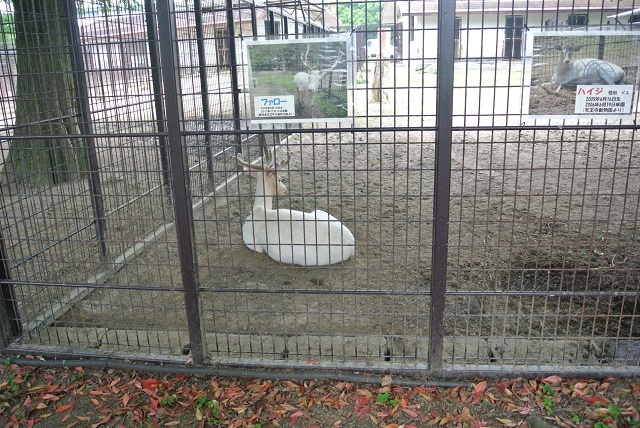 Mondays (except the 4th Monday of the month), 4th Tuesday of the month. 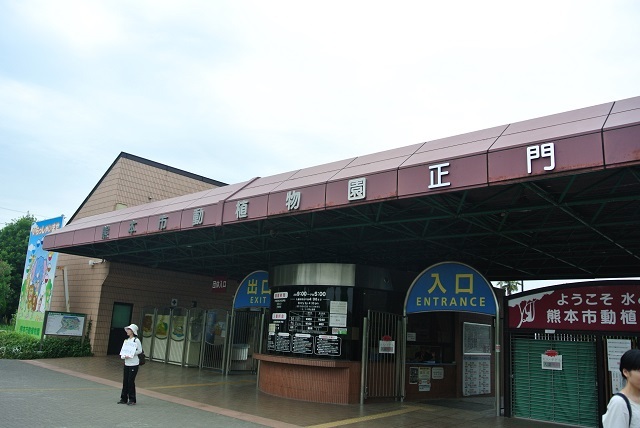 If Mondays (except the 4th Monday) and 4th Tuesdays fall on holidays, the following weekday is closed.